Naspers the parent company of Multichoice has rejected an offer made by Vivendi to purchase part of MultiChoice (excluding the South African operations. 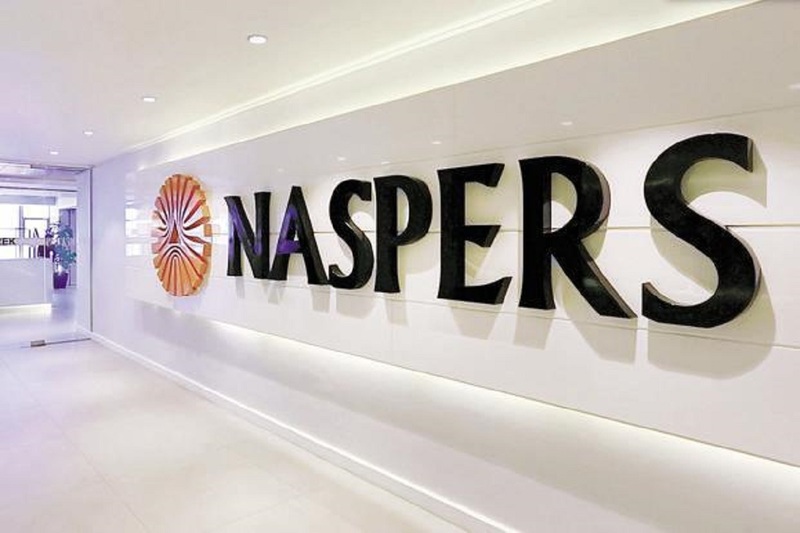 Naspers is reported to have received several bids, including one from Vivendi amounting to nearly USD 1 billion. The offer was made a few months ago, And Naspers is said to have turned down Vivendi’s offer and it is now unclear whether Naspers is still wants to find a potential buyer for the MultiChoice. 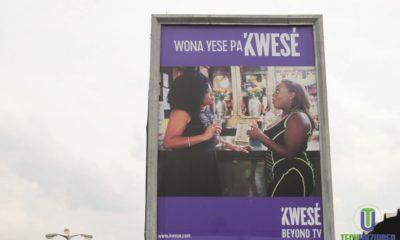 Rumours of a sale first surfaced last year in May (2017) after a period in which profits at MultiChoice had come under increasing pressure from cheaper rivals like Kwese TV. 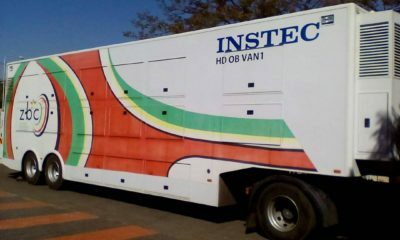 Any sale would not have featured the profitable MultiChoice Africa. Vivendi SA (formerly Vivendi Universal SA) on the other hand is a French multinational mass media conglomerate headquartered in Paris. The company has activities in music, television, film, video games, telecommunications, tickets and video hosting service. MultiChoice Africa offers pay-TV services in many English-speaking African countries and counts 5.6 million subscribers across Ghana, Kenya, Malawi, Mozambique, Namibia, Nigeria, Rwanda, Burundi, Uganda, Zambia and Zimbabwe. Rumours of a sale first emerged last year, after the profitability of the business turned negative as a result of heavier investments. Both Naspers and Vivendi have refused to comment on the story.